Finally! 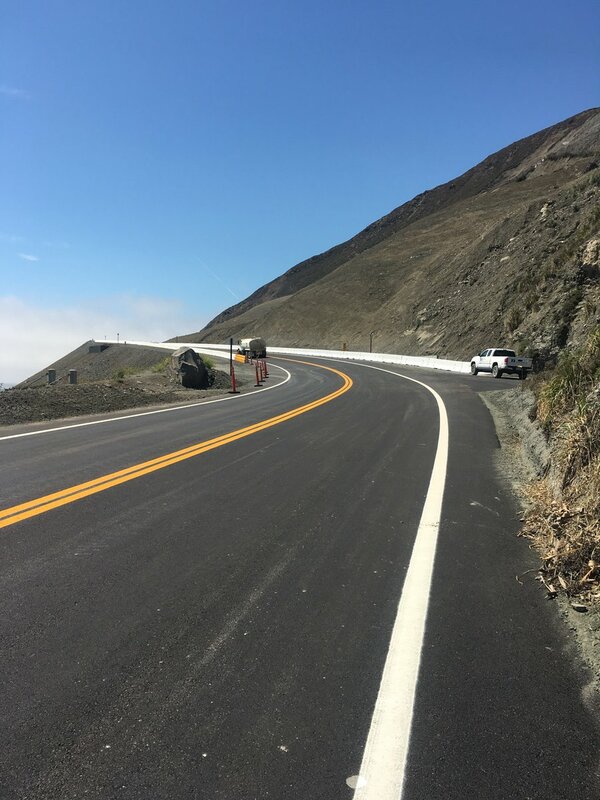 After 18 months, Highway 1 is Open from Pillar Point to Cambria! 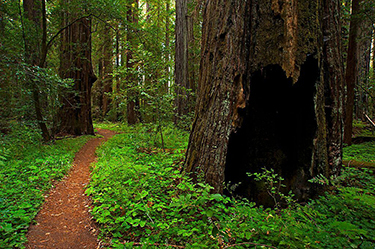 To celebrate 100 years of saving California’s iconic redwood forest, Save the Redwoods League and California State Parks are offering free day-use admission to more than 40 redwood state parks on the second Saturday of each month in 2018. 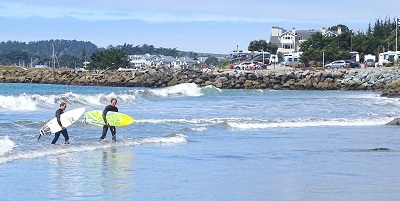 Half Moon Bay - Pillar Point RV Park - How Do I Get Rid of Ants in My Rig? 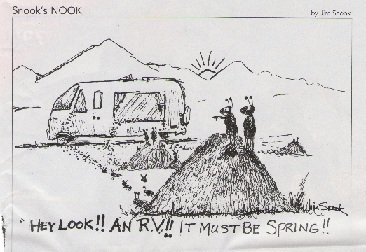 THERE ARE ANTS IN MY RV! If you are RVing anywhere in nature, you're going to find ants. Bless their tiny little bodies that work so hard for their queen, but they cannot be tolerated in your RV.